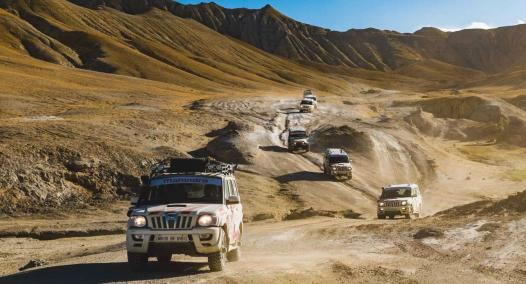 This classic expedition is a test of both man and machine as you drive Mahindra SUVs on some of the highest motorable roads in the world. High altitude, inclement weather and some of the roughest terrain in the world are words that come to mind when we think of the Monastery Escape. 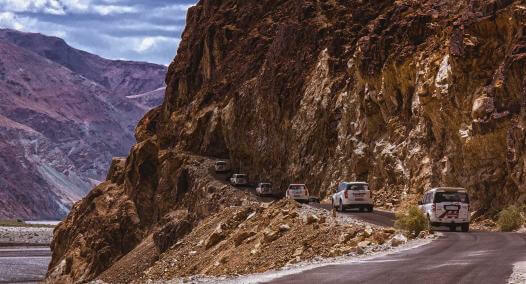 The route takes the famous Leh-Manali highway starting from New Delhi. One gets to sample local cuisine at carefully chosen night halts that also help in acclimatisation. Whether it’s the night in the tents at Jispa or the magnificent Pangong Tso, there’s plenty to do in the Monastery Escape. And we aren’t even talking about the driving which is an adventure all in itself. 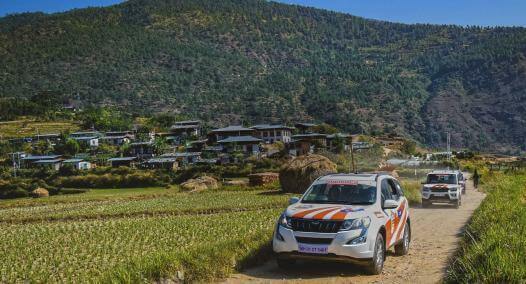 You’ll see plenty of 4x4 application as you make your way through Gata loops and through the rough terrain of high mountain passes like the Rohtang and Khardung La to name a few. Are you up for the challenge?